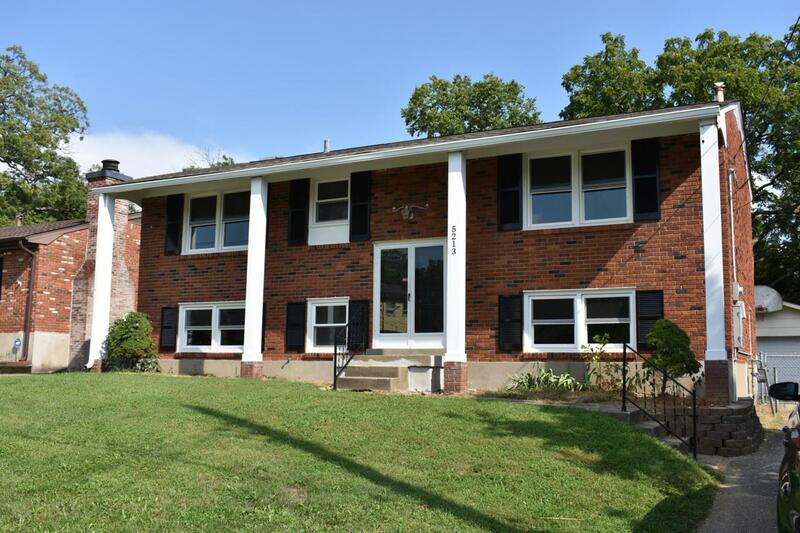 Completely remodeled 4 bedroom, 2 bath house with a standalone garage, two large living areas, and large eat in kitchen. Call for your private showing today. Owner is a licensed real estate agent in Kentucky.